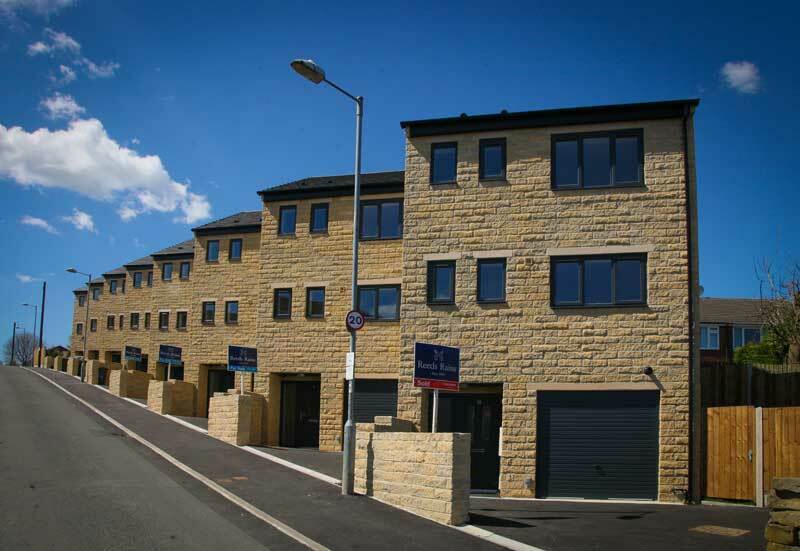 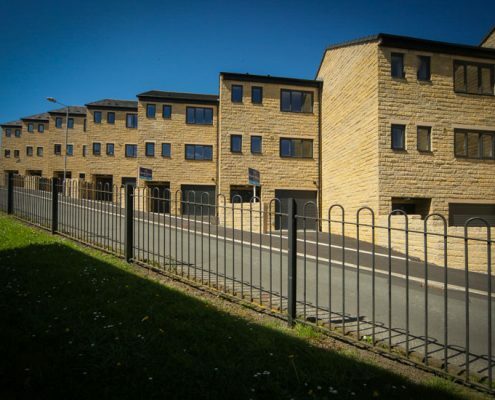 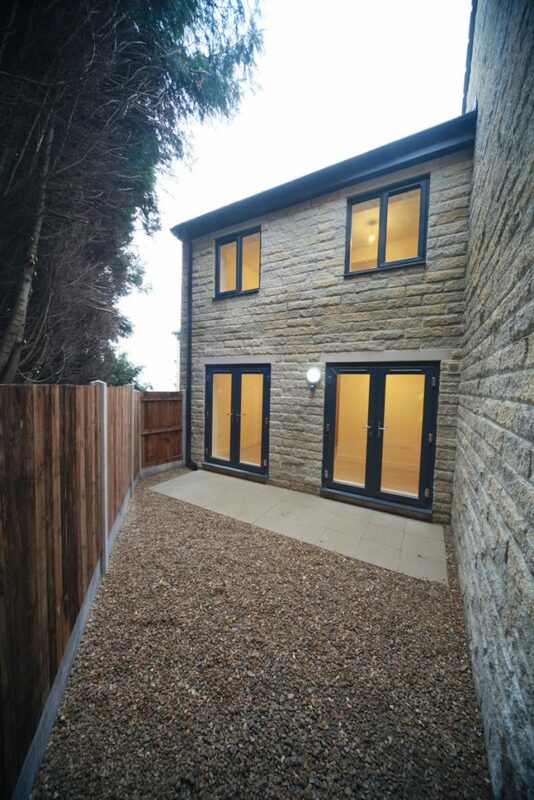 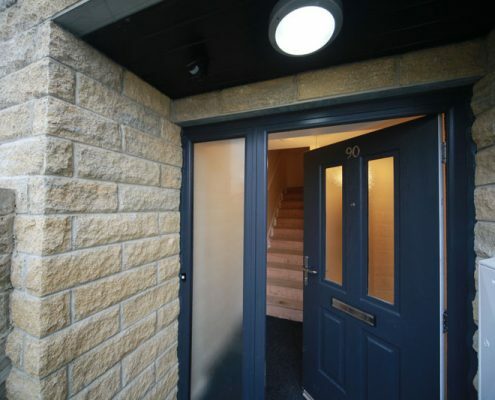 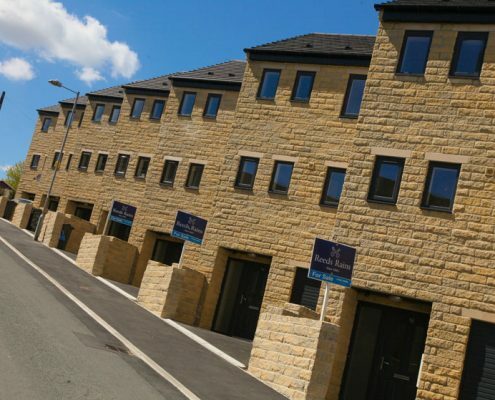 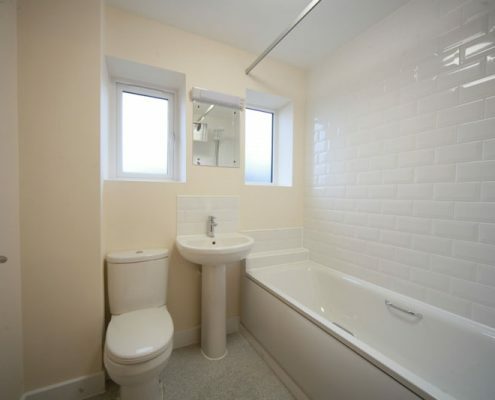 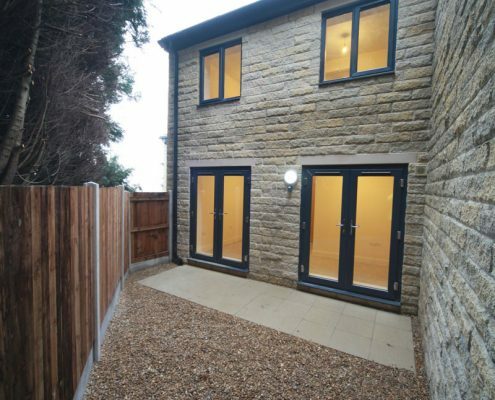 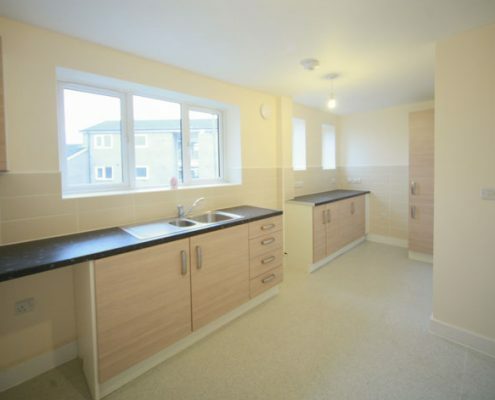 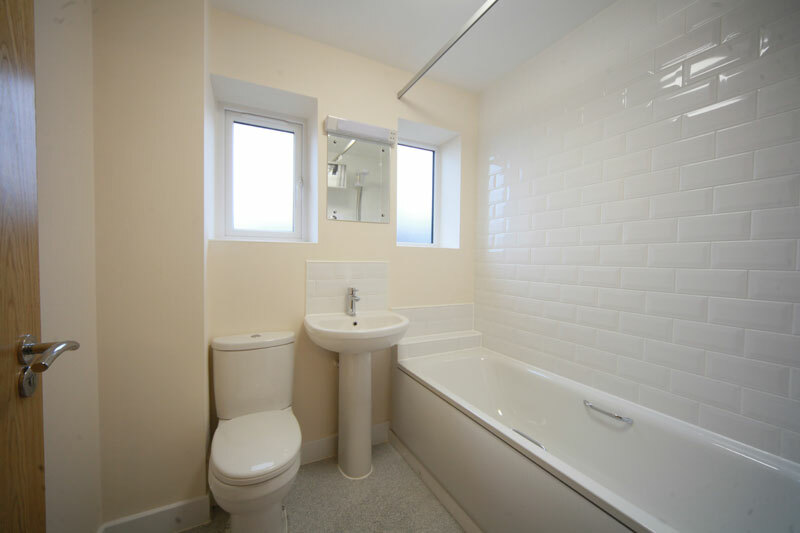 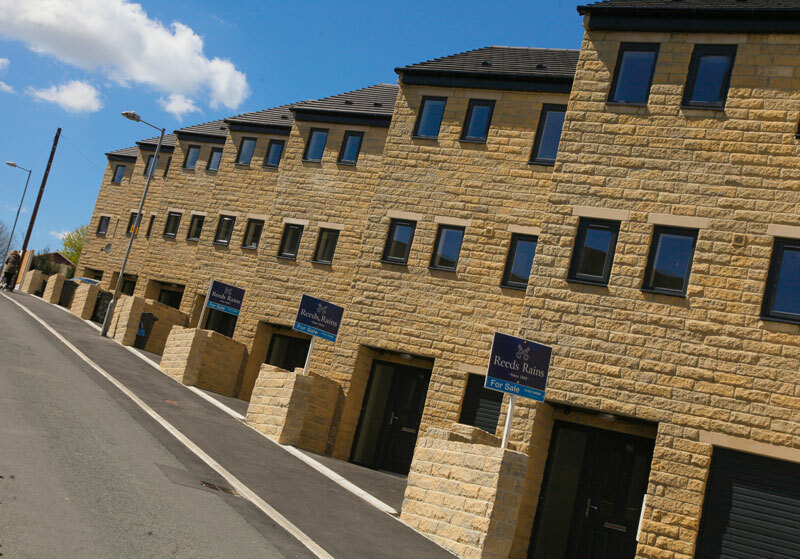 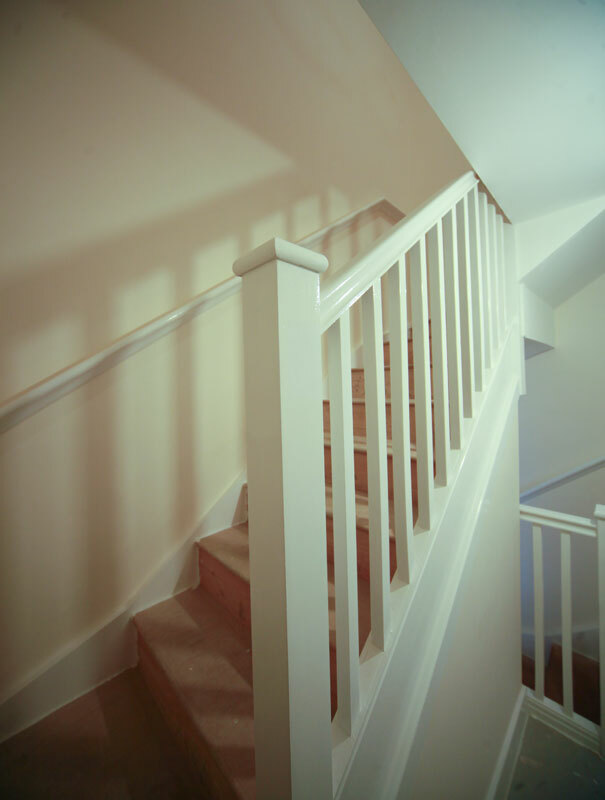 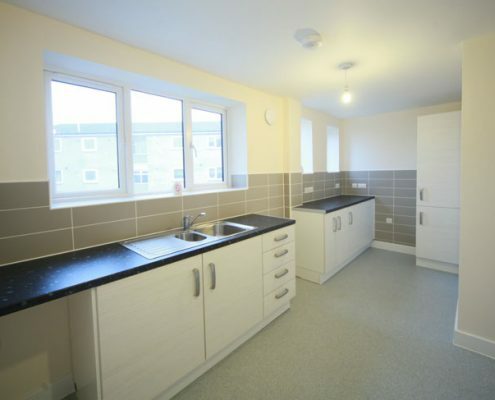 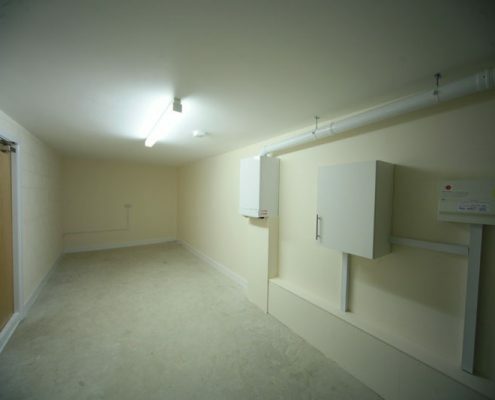 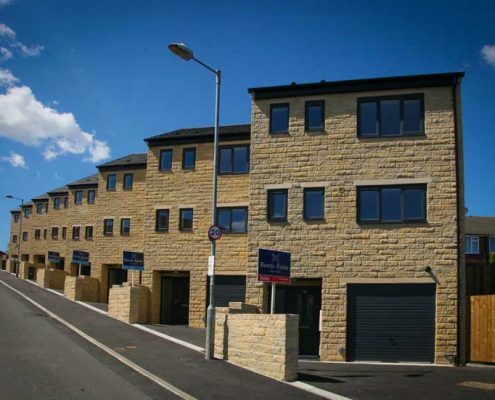 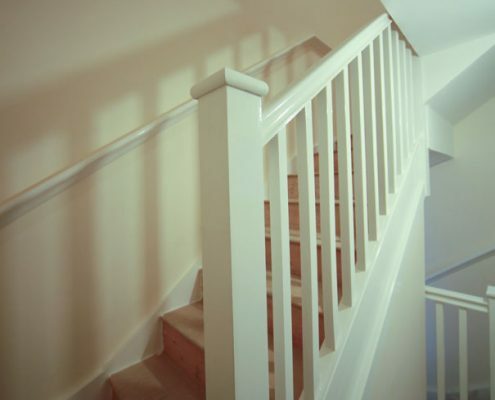 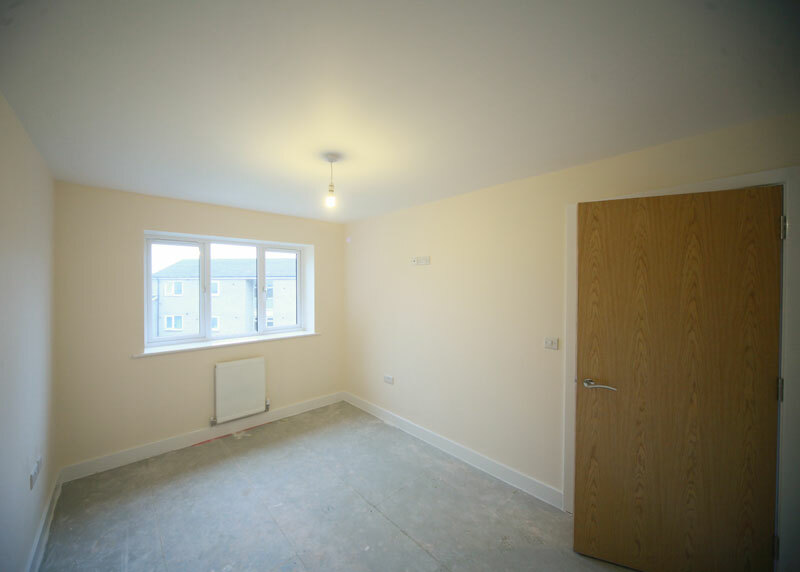 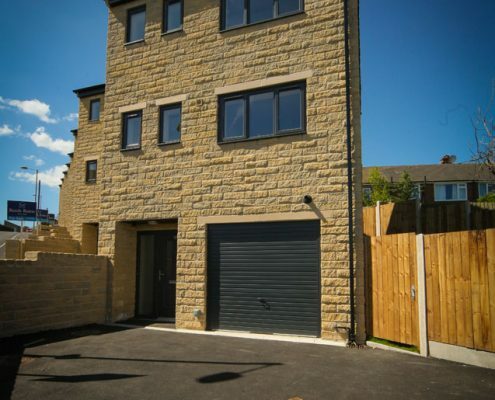 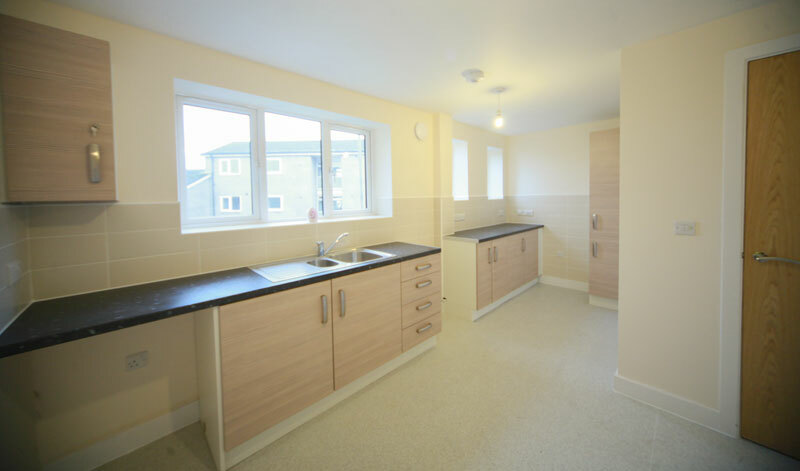 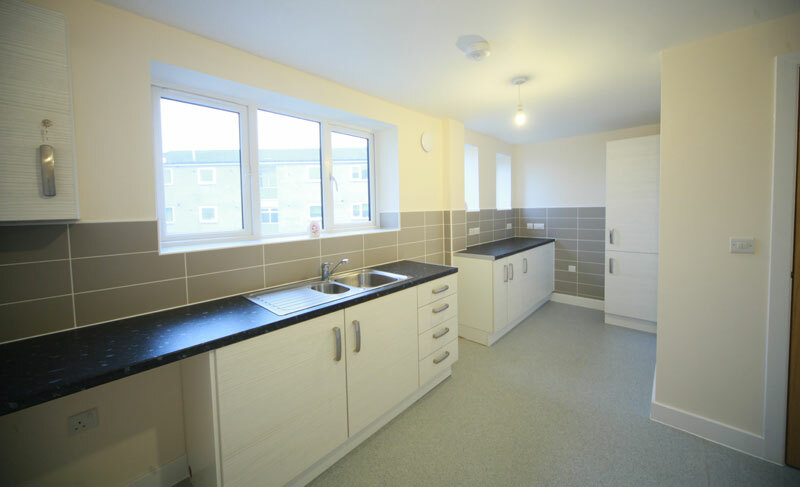 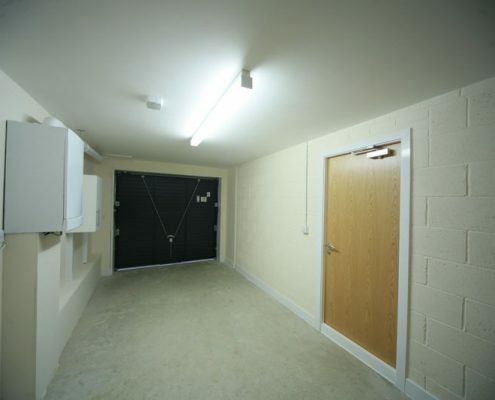 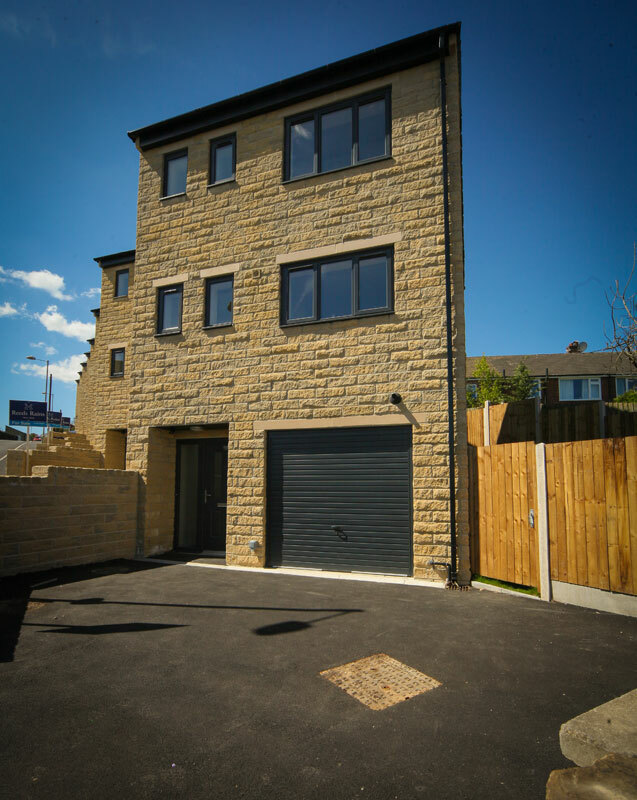 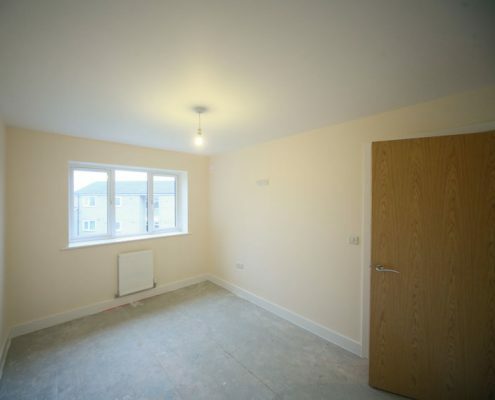 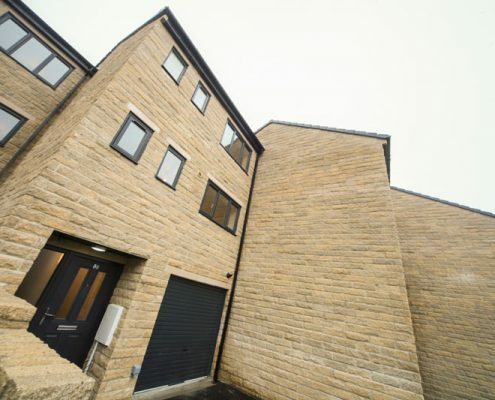 This project involved the design and construction of eight three storey, three bedroomed Town Houses for St. Vincent’s Housing Association, four properties for rent to local tenants, four properties for sale. 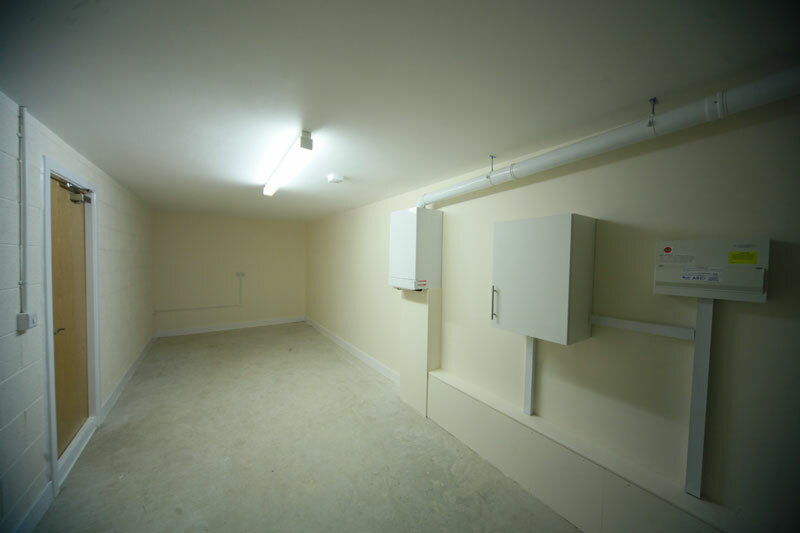 The site was a very small site which was difficult to access in a built up residential area. 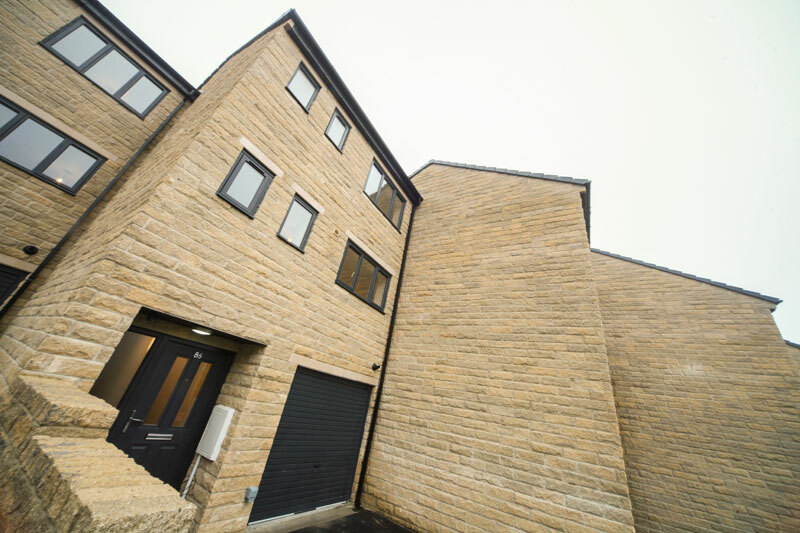 We recommended to the client to use a Modern Method of Construction, Insulated Concrete Formwork to build the houses to reduce the risk to programme on a difficult access site with a large under build. 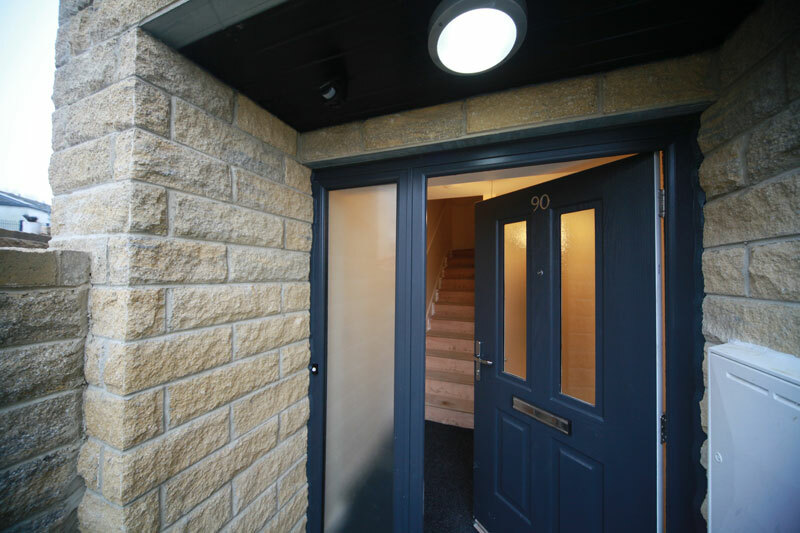 Through the use of ICF we were able to provide a better quality product. 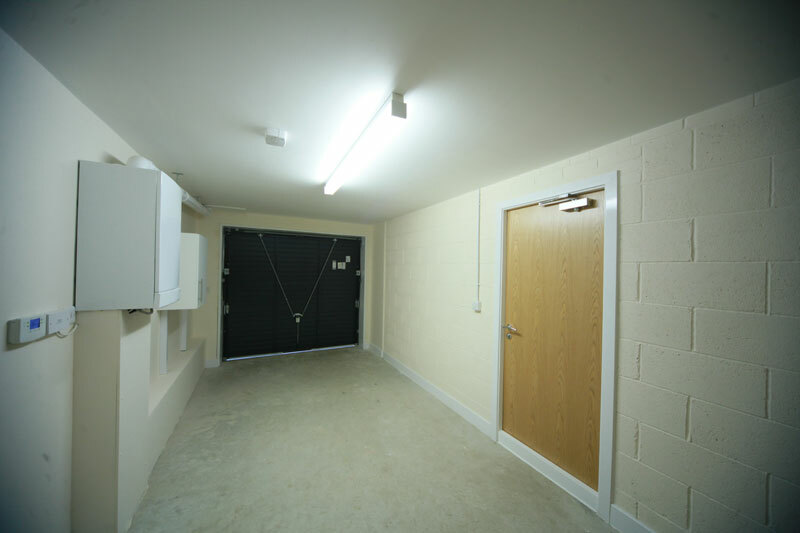 “The project ran really well and site management, community relations and flexibility of client requirements were particularly good. 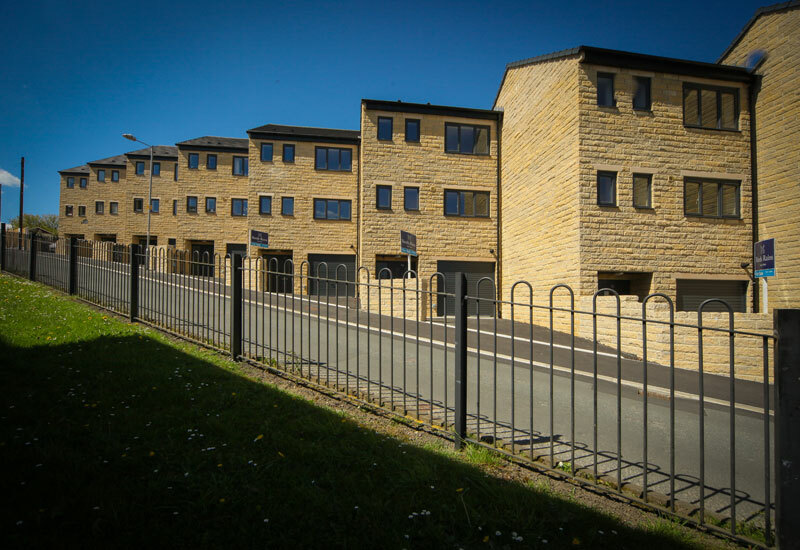 Overall we are happy with the scheme, would recommend and use PLP again and the residents that have moved in are happy with their new homes.” Rachel O’Connor, SVHA.